A comprehensive therapeutic approach to neurological conditions such as Alzheimer’s disease (AD) has generated interest in the medical community for its apparent success in partially reversing and stabilizing cognitive decline. Researchers who conducted a two-year pilot study report that Metabolic Enhancement for NeuroDegeneration (MEND) could be the key to sustained improvement in function and memory. MEND is a comprehensive combination therapy similar to the approach taken for patients with chronic conditions like heart disease, cancer and HIV. The program calls for interventions to treat conditions that could be associated with Alzheimer’s such as inflammation, stress and diabetes and involves a variety of factors designed to achieve metabolic enhancement and slow neurodegeneration. MEND incorporates multiple components including dietary adjustments (eliminating processed foods and simple carbs and eating more fruits, vegetables and fish), stress reduction, hormone balance, sleep optimization, plus the integration of varied cognitive activities and certain vitamins and supplements to the patient’s regular routine. The results from the MEND study and other research on aging show that concentrating on lifestyle changes when used in combination with medications may improve brain health and possibly prevent or even reverse cognitive decline. “Many aspects of MEND can benefit all adults whether they are experiencing a decline in cognition or simply wish to improve brain health, prevent onset of memory loss and neurodegeneration or simply sustain good health,” said Neurology Solutions Medical Director Dr. Robert Izor, M.S. The MEND pilot study was conducted by UCLA and the Buck Institute for Research on Aging in California and enrolled 10 patients reporting memory loss confirmed by cognitive assessment. Nine had mild cognitive impairment (MCI), and one had moderate to advanced Alzheimer’s type dementia. The research team assessed each participant based on a detailed medical diagnosis including blood, cognitive tests and brain imaging. Researchers then devised a personalized program tailored to the individual enrollee. The lifestyle changes and treatments were sustained in the individuals enrolled in the study for five to 24 months. The researchers reported that many of the participants showed real, life-altering improvements. The MEND study demonstrated a reversal of memory loss in nine of the 10 subjects. Of the six participants who had discontinued work or struggled with performance due to their increased decline, all were able to return to work or showed sustained improved performance. 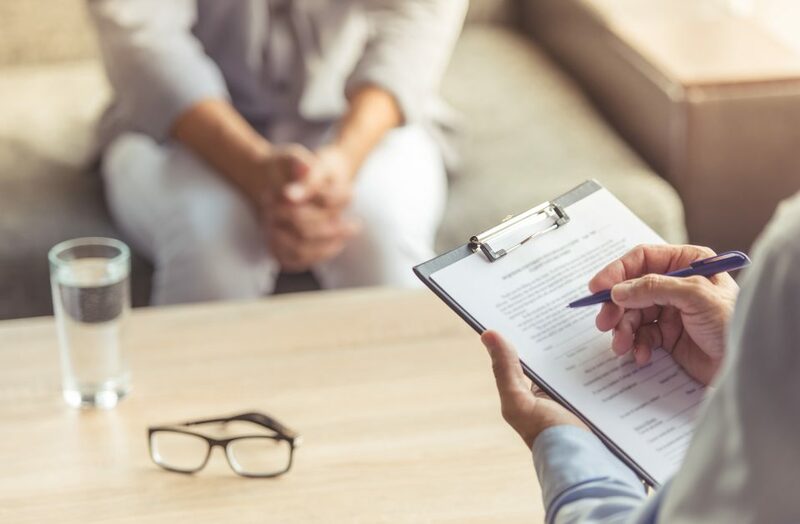 One study subject, a 66-year-old man whose neuropsychological testing showed a diagnosis of MCI, experienced substantial improvement after 10 months on the program. In fact, MRI’s showed an increase in hippocampal volume from the 17th percentile to 75th percentile, or an increase of 11.7%. The hippocampus is a brain area critical for learning and memory. A second subject had experienced 11 years of progressive memory loss before enrolling in the MEND study at 69 years old. After 22 months, he demonstrated marked improvement in all categories of neuropsychological testing. The individual’s long-term recall also increased from the 3rd to 84th percentile. The initial results are preliminary due to the small sample of patients. Plans for larger studies into the Metabolic Enhancement for NeuroDegeneration protocol are under way, researchers said. A similar trial presented at the Alzheimer’s Association International Conference in Copenhagen in 2014 concluded that intervention involving exercise, diet and other behavioral changes significantly improved overall cognitive functioning in volunteers when compared with a control group. The Finnish Geriatric Intervention Study to Prevent Cognitive Impairment and Disability (FINGER) trial was conducted over a two-year timeframe. Likewise a report published in the journal The Lancet said a third of dementia cases could be prevented if people start practicing good health habits at childhood. A group of 24 experts reviewed the available data carefully and found that many people have the potential to reduce their risk of cognitive decline with healthful behavioral changes including exercise, healthy diets, keeping blood pressure and obesity under control and engaging in stimulating brain activities. Neurology Solutions Movement Disorders Center uses a comprehensive disease management approach similar to MEND and recommends several of the same interventions to movement disorder patients treated by the center. In addition to assessing the need for FDA-approved medications, injections and other advanced therapies, the center advises its patients to incorporate an anti-inflammatory diet, increase protein consumption, consider adding certain vitamins and supplements to their routine, and engage in exercise and cognitive activities. The center also assesses patients for sleep issues and hormone deficiencies and promotes physical therapy, meditation and other stress-reducing activities. Dr. Izor said the findings of the MEND study are very exciting; however, he stresses that it is not a one-size-fits-all program and should be supervised by a physician.